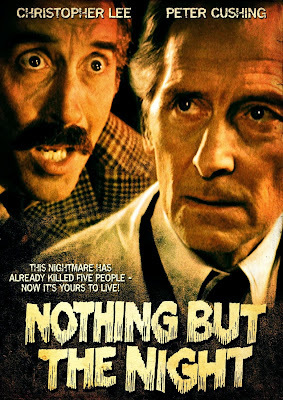 "Nothing But the Night" (1973) starring Christopher Lee, Peter Cushing, Diana Dors, Georgia Brown, Keith Barron and Gwyneth Strong is a mystery/horror movie about a mysterious girl and the foundation that takes care of her. The trustees of the Van Traylen foundation which takes care of orphaned children keep ending up dead and it appears to be suicide but police colonel Bingham (Lee) doesn't believe they may be murders. 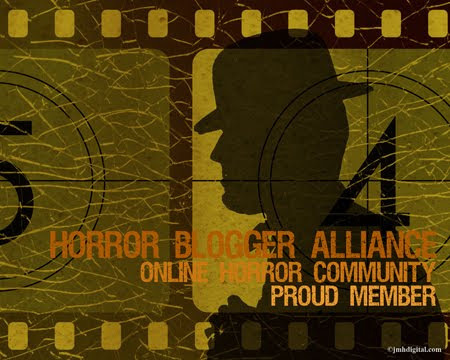 During his investigation, he seeks the help of his friend Sir Ashley (Cushing) who is a psychiatrist. One of the orphans from the foundation survives a bus crash and is soon caught up in the mystery. The sinister goings on lead the policy and psychiatrist to a remote British island where the Van Traylen foundation and orphanage is based. "Nothing But the Night" is a good mystery / horror movie that is also somewhat of a police procedural. 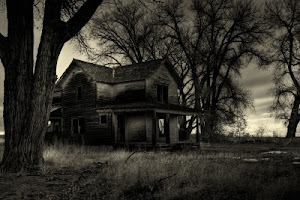 The mood and atmosphere is filled with a sinister quality that keeps the story engaging. "Five Dolls for an August Moon" (1970) starring William Berger, Ira von Fürstenberg, Maurice Poli, Edwige Fenech, Howard Ross, Helena Ronee, Teodoro Corrà, Ely Galleani, Edith Meloni and Mauro Bosco is a psychedelic murder mystery from Italian horror director Mario Bava. George Stark (Corra) is an extremely wealthy man who owns a mansion on a remote Mediterranean island. He invites a group of friends and potential investors for a weekend of relaxation and potential business investment involving a brilliant chemist Professor Gerry Farrell (Berger). The business rivalries soon end up overriding any friendships and intrigue turns to murder as one by one the guests turn up dead. 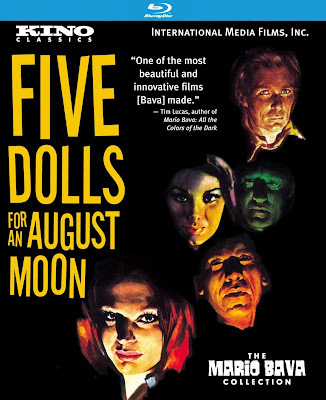 "Five Dolls for an August Moon" is like Agatha Christie's "And Then There Were None" on acid. It takes place in the swinging '60s and all the characters are good looking and dressed glamorously. The music is over the top fun and the extreme sudden close ups of the characters add to the overall visual feast which is this movie. You'll want to watch the fantastic opening cocktail party scene over and over just for the fun of it! 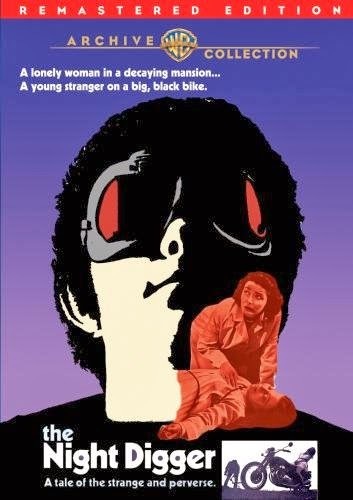 "The Night Digger" (aka "The Road Builder") (1971) starring Patricia Neal, Pamela Brown, Nicholas Clay and Jean Anderson and written by Roald Dahl is a horror, thriller, melodrama about a daughter caring for her elderly mother in a decaying mansion who are joined by a young stranger on a motorcycle. Maura Prince (Neal) is an aging woman who is stuck in a life caring for her elderly and blind mother, Edith Prince (Brown). They live in an old mansion in the English countryside that according to Maura is 'going to pot'. Maura has been offered a full time job at the hospital where she volunteers but her mother is a master manipulator who gets her to remain at home with her. Needing to make some extra money, Edith was considering a friend's nephew as a tenant but that has unexpectedly fallen through. Out of the blue, a handsome young stranger, Billy Jarvis (Clay) shows up at their doorstep saying he has been referred by the friend and offers to do work around the house in lieu of room and board. Edith falls for the young man's charms and she almost convinces herself, as well as her busy body church friends, that Billy is her great nephew. Billy moves in and soon is fixing up the old house and gardens and even winning over the reluctant Maura who didn't want him there in the first place. As things get better and better at home, Billy starts getting bouts of depression and heads off on his motorcycle in the middle of the night with murderous results. Apparently, the Night Digger is a serial killer that has been killing young women in the area and getting rid of the bodies. How will this turn of events affect the Prince mother and daughter? 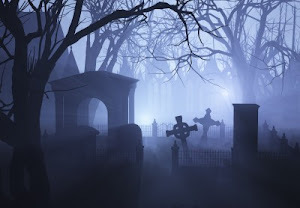 "The Night Digger" is an excellent psychological love story filled with eerie Gothic atmosphere. Patricia Neal is superb as the long suffering daughter of an overwhelming mother, who just wants to break out and live her own life before it's too late. The action is rather slow but the decaying mansion and estate as well as the talented cast of characters and the situations they encounter, make this gem of a film very enjoyable to watch.